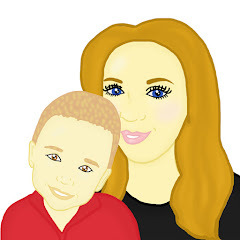 Mummy To The Max is a parenting blog based in The New Forest - Southampton. "I started this blog to create memories for my little family to look back on in years to come. Over the past 5 years, this blog has grown with us. 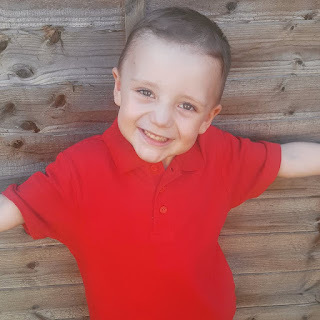 Since starting this blog, we have got our own home, I have learnt to drive, we have seen movements in our career ladders, I completed my Digital Mums course and along with this, our beautiful little boy has blossomed from a tiny baby into a incredible 5 year old. As another day passes, our journey continues and we would love for you to join us on this crazy ride. Follow our journey!" 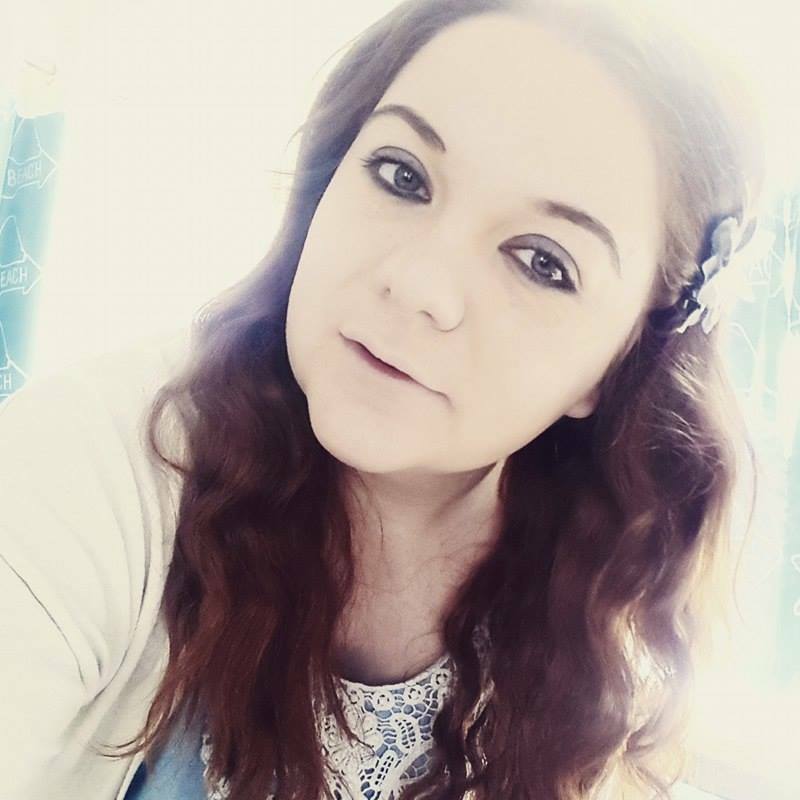 I am Helen, a 25 year old young mum. 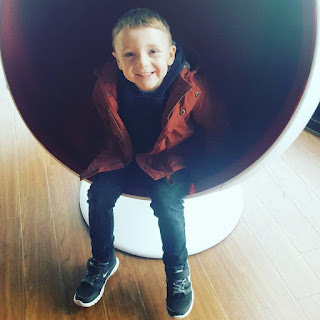 I am a blogger and I am a Digital Mum. When I had Maxwell, I was in a dead end job and had no clue what job I wanted to do in life. Since having Maxwell I have worked hard to ensure I can provide him a stable upbringing, with a job which allows me to work from home and allows me to watch him grow. I am a lover of all things glittery and I love nothing more than spending time with my family. If I am not out and about in the New Forest, I am at home, helping create mini masterpieces with Maxwell. Having Maxwell young meant money could often be tight. With money being tight, I managed to teach myself plenty of money saving ways and because of this I now love helping others save as much money as we do every month! Maxwell is a 5 year old little boy. Maxwell loves music, toys, reading, days out and family time. Maxwell aspires to be a doctor, a footballer or even a shop keeper when he is older. Maxwell is a kind and caring little boy and loves to share. Maxwell loves school and learning new things. Recently Maxwell is very keen to explore the world around him and is keen to learn about aliens in outer space! Maxwell is in year 1. Maxwell is adorable! I wish I knew how to 'blog' lol. I would love to share the adventures of our family.